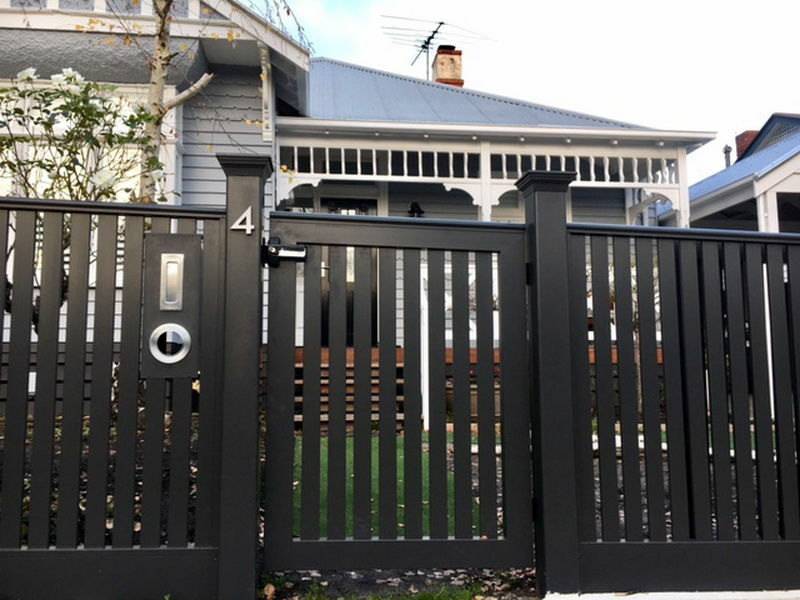 Standrite has evolved over the years from a modest fencing business to a leading architectural metal worker specialising in blade fencing, tubular steel fencing, wrought iron fencing, automated driveway gates, front entry gates, side gates, steel and glass pool fencing, privacy and sun screens. Established in 1974 Standrite Australia was based in Mont Albert for over 40 years. Due to demand and growth, Standrite Australia has now moved to a larger more modern premises and is now located in Rowville. Standrite has evolved over the years from a modest fencing business to a leading architectural metal worker specialising in blade fencing, tubular, wrought iron fencing, automated driveway gates, front entry gates, side gates, steel and glass pool fencing, privacy and sun screens. Standrite is also a leading authority on balustrades. We have grown to offer our clients the latest technology in gate automation for swing and sliding gates. Our products are suited to both the residential and commercial sector. Our products are frequently sourced by builders, developers, government departments, private and public schools, Child care centres, universities, retirement villages and body corporates. Ashburton, Armadale, Albert Park, Balaclava, Beaumaris, Bentleigh, Blackburn Black Rock, Elwood, Middle Park , Port Melbourne, Ashwood, Bentleigh, Bentleigh East, Box Hill, Chadstone, Carnegie, Caulfield Cheltenham, Dingley Donvale, Glen Waverly ,Oakleigh Ormond, McKinnon, Hughesdale Bulleen, Doncaster, Donvale, Park Orchards, Templestowe, Warrandyte, Blackburn, Lysterfield, Beaumaris, Black Rock, Brighton, Highett, Sandringham, Caulfield, Carnegie, Elsternwick, Murrumbeena, St. Kilda, Brighton East, Cheltenham, Hampton, Hampton East, Burwood, Balwyn, Balwyn North, Camberwell, Canterbury, Eaglemont, Glen Iris, Glen Waverley, Hampton , Hawthorn, Hawthorn East, Kew, Kew East, Mont Albert, Mentone ,Mordialloc ,Mt Waverley, Mont Albert North, Moorabbin, Mount Waverley, Malvern, Malvern East, Middle Park ,Ormond , Parkdale , Prahran, South Yarra, South Melbourne Toorak, Windsor, Clifton Hill, Richmond, Kooyong.